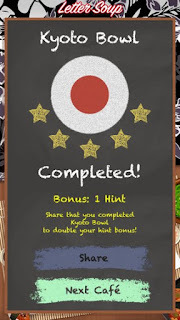 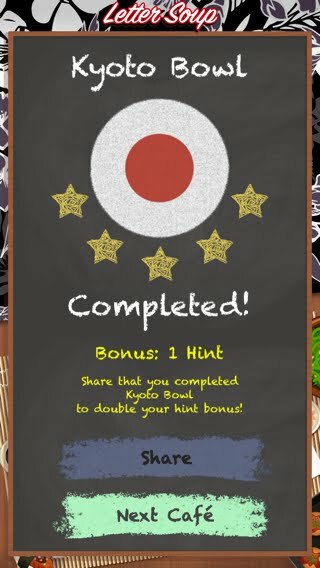 I just completed Kyoto Bowl in Letter Soup! 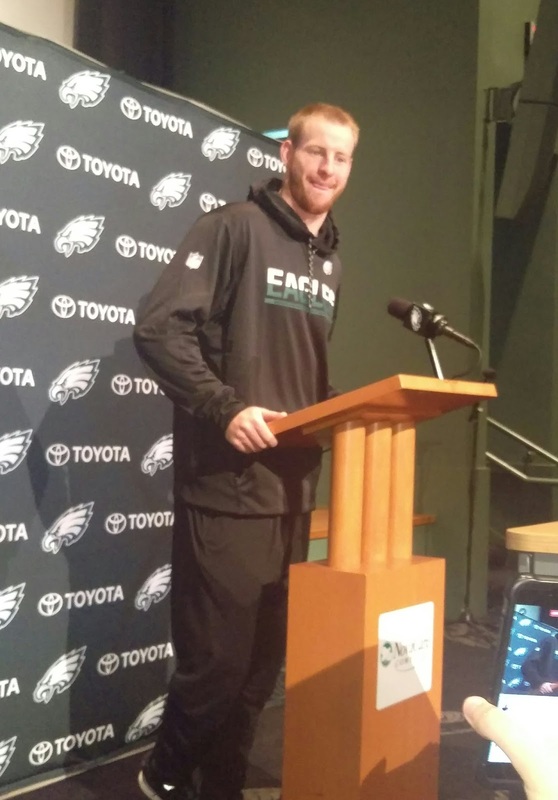 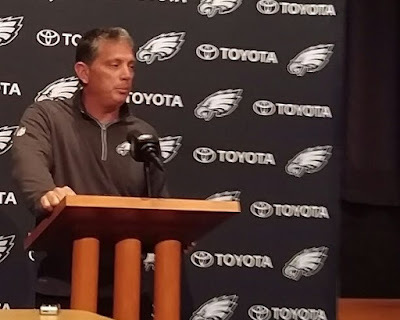 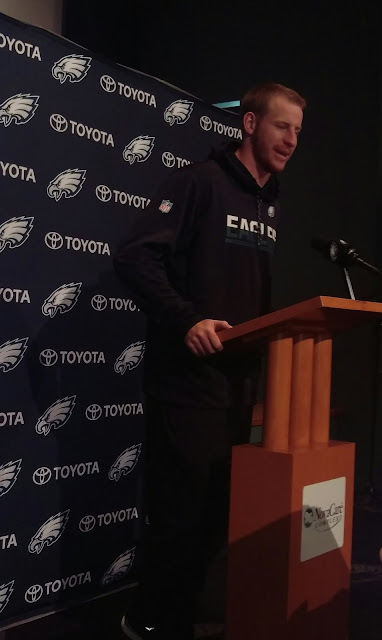 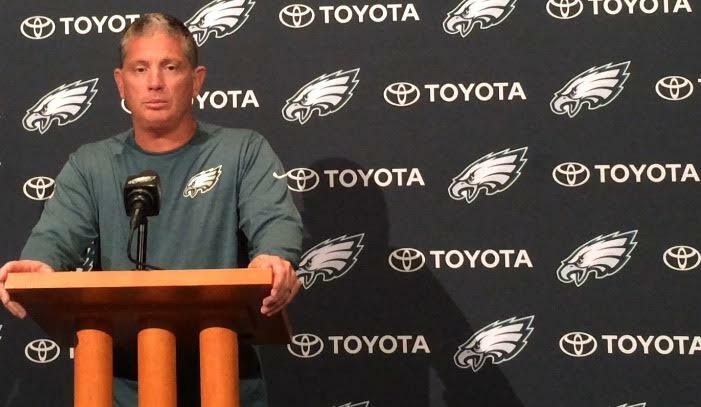 Carson Wentz isn't looking down on reporters; just looks that way. 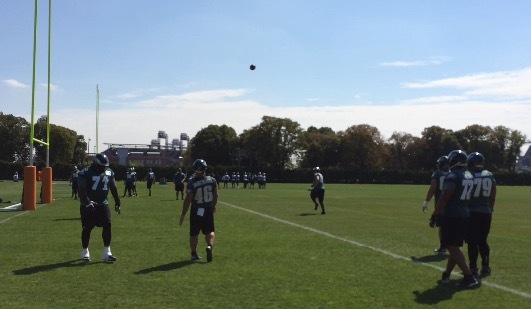 Offensive linemen loosen up during practice Friday.